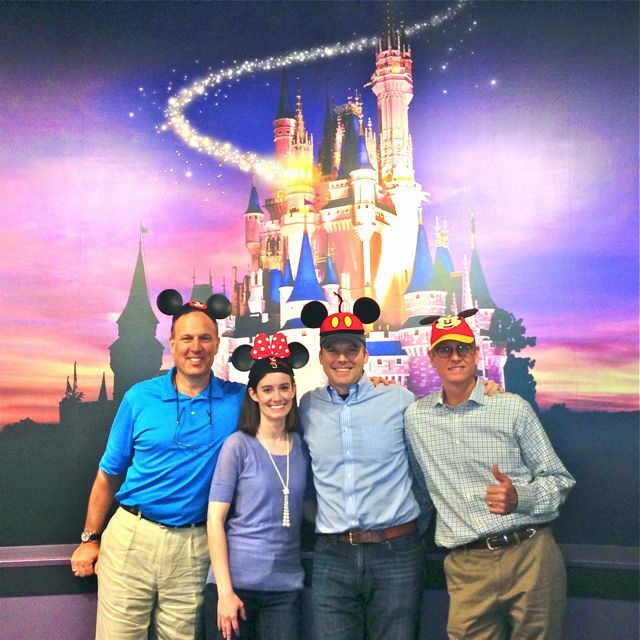 Leaders Lyceum » Disney or Bust! While we aren’t able to visit Disney on this trip, seeing reminders all around of “the happiest place on earth” is stirring up in me a desire to get there. The people in the marketing and advertising departments sure know what they’re doing with the quintessential Mickey Mouse ears everywhere you look. Many of us collect souvenirs to remind us of places we’ve been. What if you flipped it around and found a souvenir to remind you of the place you want to go—something that you will look at often to keep you focused and excited about your personal life destination? Maybe it’s a framed copy of your legacy statement, or a picture of someone who embodies the kind of person you hope to be, or perhaps a word or phrase as the background of your computer or smart phone. 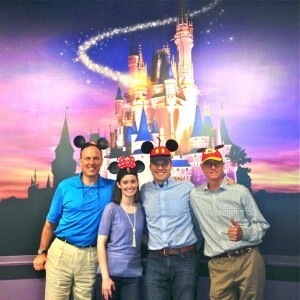 So if not mouse ears, what is your version of a souvenir for the ultimate personal destination? Extra credit if you send us a picture!